Making your home energy efficient is one of the smartest things you can do as a homeowner. Energy-saving improvements will lower energy bills, make your home more comfortable and increase its value, and help conserve energy and valuable resources. In this section, we’ll help you discover the best ways to save energy in your home. Check it out! It's free! 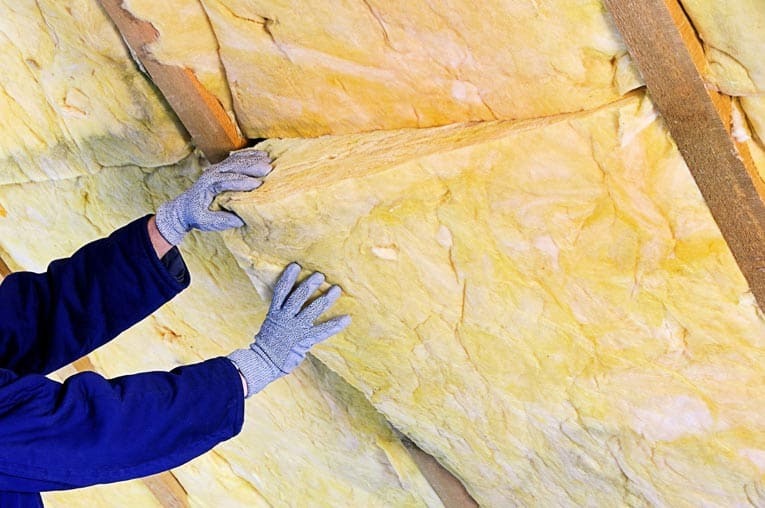 Attic insulation—if insufficient—is often at the top of the list of needed improvements. To get a handle on how much insulation you need and the best type to buy, see our Home Insulation Buying Guide. Sealing windows with weatherstripping can pay big dividends in energy savings and comfort. For more, see Weatherstripping Windows & Doors. 1 Get a clear picture of how your home is performing and where energy improvements are needed. 2 Get estimates for the various improvements it needs. 3 Explore the many available incentives and rebates that can help offset the costs. 4 Decide which projects are realistic for your budget. 5 Figure how long it will take for your improvements to pay for themselves in energy savings.